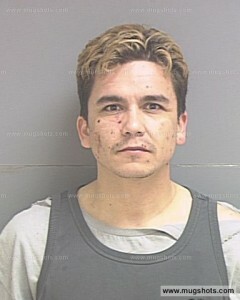 Poor little Andy Esquivel just can’t catch a break. 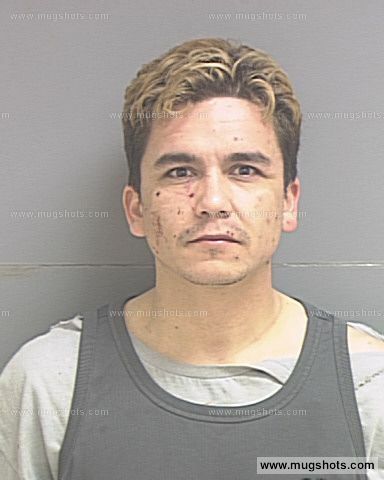 Just when it didn’t look like life could get any worse with a pending criminal trial, his public defender quitting his case, another pending hearing for back child support, and a sixth illegitimate child entering the world with a dad who can’t seem to find work, Andy Esquivel gets slammed with ANOTHER judgement demanding payment of $1,575.99 from NAR Inc. The judgement is being filed in Utah as a foreign judgement from Colorado by NAR Inc. apparently for APEX Alarm equipment and services that Andy purchased and never paid for. Obviously Andy won’t be able to pay the judgement since he’s broke, unemployed, and still pretending to be CEO of a bankrupt group of imaginary technology companies. One wonders how long it will take Andy to realize he’s an adult now and that he needs to have a job in order to live. In this day and age it’s unacceptable to continue living off of your girlfriend and her food-stamps while living at home with your mother. Any real man would by now have picked up the classifieds and found himself legitimate work as a janitor someplace. The court has granted NAR Inc. permission to charge Andy 8% interest until the judgement is satisfied. My hunch is that when Andy finally gets our of jail and is forced to get a job as a condition of his probation, NAR Inc. will garnish his wages to recover their funds. At minimum wage, who knows how long that is going to take, but at least they’ll eventually get their money. Damn it! I’m never getting paid! Updated the links here – sorry about that folks. Check now and you’ll see the files against Andy.